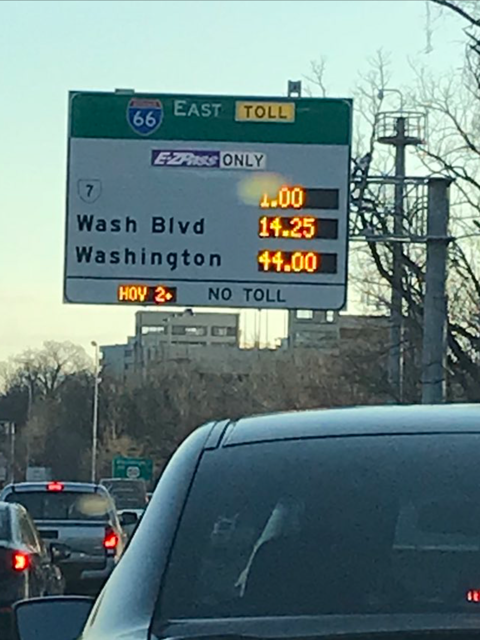 Are You Ready To Pay $44 For One-Way Tolls? You can read my recent op-ed in the Austin American-Statesman on the foolhardiness of tearing the guts out of I-35 over several years to put in four “managed toll lanes.” Last week the Texas Transportation Commission reaffirmed Gov. Greg Abbott’s and Lt. Gov. Dan Patrick’s mandate to kill the I-35 toll lane proposal, at least for now. The managed-lane mania that is sweeping Central Texas cannot be allowed to continue! But Poor Ol’ Santa Is Facing Problems Of His Own! 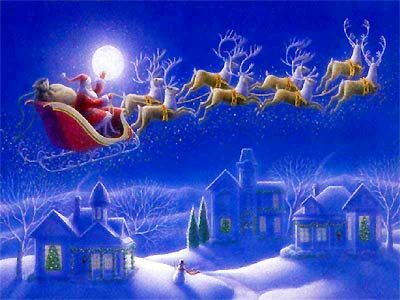 This entry was posted in General Affordability Updates and tagged Austin, Austin affordability, Austin Toll Roads, CTRMA, Santa Claus, Texas toll roads, toll roads on December 17, 2017 by Bill Oakey.